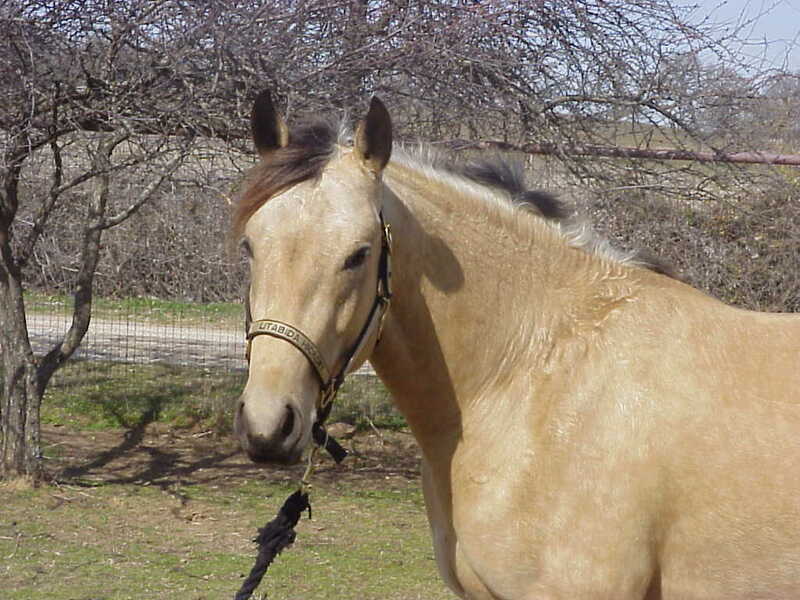 The Diamond C is a family owned operation specializing in breeding quarter horses with cutting and foundation bloodlines. It has information on stallion services and foal crops being offered for sale, our broodmare band, new business ventures, and related links to other sites. Please visit us frequently as new information will be added from time to time. 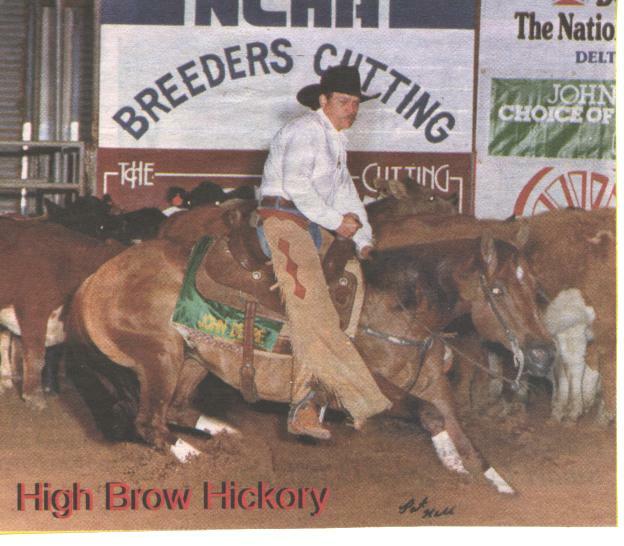 High Brow Hickory "The Champion"
High Brow Hickory is owned by the High Brow Hickory syndicate.